The second summer(s) of love very much borrowed from the first in terms of its symbolism and imagery, both movements sharing a peace and love philosophy. However, whereas the hippie generation seriously believed they were going to change the world, the ravers were more hedonistic by nature, their primary objective being right to party through the night. We were living in Thatcher’s Britain where a dog eat dog mindset prospered, community becoming increasingly fragmented in an everyone for themselves type atmosphere. MDMA, or Ecstasy as it was widely known, broke that down in spectacular fashion amongst the more inquisitive, bringing young people together in tactile recognition of their fellow brothers and sisters, the dancefloor becoming an almost sacred gathering place for these loved up congregations. 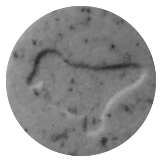 For a time it was all ‘nice one’ and ‘matey’ as Ecstasy, and subsequently, making its most significant re-emergence in the UK since the ’60s, LSD itself, became the drugs of choice amongst an ever-growing amount of younger people (Ecstasy wasn’t cheap back then, and could cost between £15-£20, whereas an acid trip was a powerful option at but a couple of quid). Not surprisingly, club / dance culture would experience radical changes as a consequence. The catalyst for all this had been the famous, now almost mythical, trip to Ibiza in 1987, when Danny Rampling, Nicky Holloway, Johnny Walker and birthday boy Paul Oakenfold went to spend a week on the White Isle, and were turned on to Ecstasy by friend and fellow DJ Trevor Fung, who was working out there at the time with his cousin, Ian St Paul. Following this fabled ingestion of MDMA, whilst listening to eclectic Argentinian DJ, Alfredo, at the club Amnesia (a venue with hippie kudos), they stepped through the looking glass into a blissed-out Balearic paradise, which opened up a realm of new possibilities to them. Their shared revelation would ultimately have a global impact. Overwhelmed by the experience, it had been something of a spiritual awakening for these DJs, inspiring them to set about bringing a bit of Ibiza back with them. Ecstasy was already in use on the gay scene in London, but, when, following their return to the city, Rampling, along with his then wife, Jenny, set up Shoom, whilst Oakenfold weighed in with Future and Spectrum, and Holloway with The Trip, Ecstasy found its environment, set alongside the aural accompaniment of House and Balearic records pumping out of the speakers. 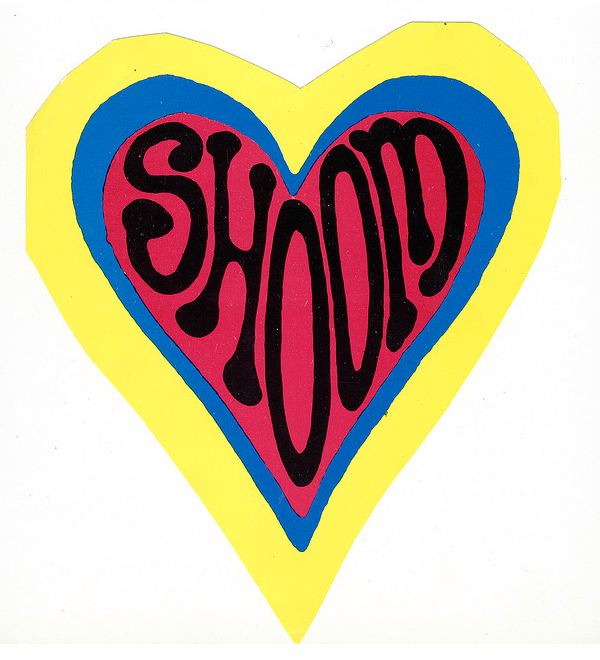 The night was called Shoom because, as Nicky Holloway explained; “half an hour or so after you necked a pill you would suddenly feel this euphoric wave go through you, like shooom! – hence the name of Danny’s club”. It would enjoy great success during the late ’80s, and Danny Rampling would go on to host his long-running BBC Radio 1 dance show, which graced the airwaves between 1994 and 2002, whilst continuing to appear at clubs internationally. He retired as a DJ in 2005, but made a return 2 years later. Nowadays he mainly works alongside his wife, Oregon born DJ Ilona Rampling. I must admit I was surprised when I was approached to play at the anniversary. I was retired as a DJ myself for a 20 year period, including the years Shoom was active, and I never got to attend the night personally, so there was no connection, apart from an appreciation of what it all represented. However, Danny & Ilona were keen for me to appear, so it would have been rude not to. 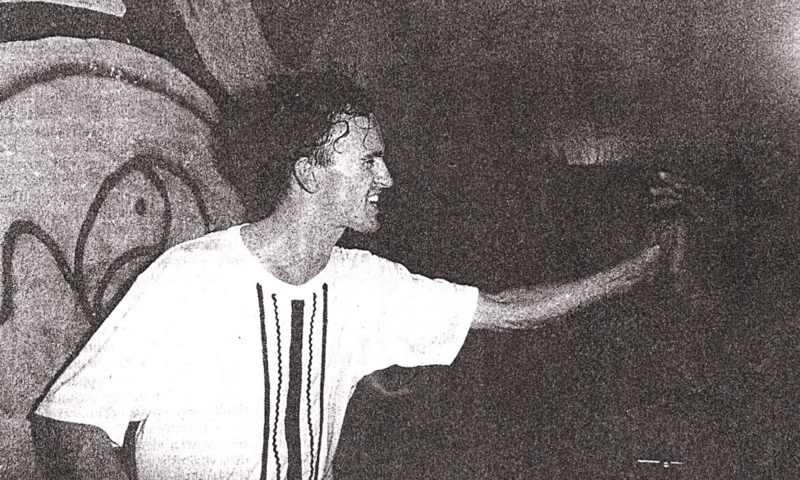 Also on the bill were DJ Simon Little, and former Frankie Goes To Hollywood member, Paul Rutherford, who was making a personal appearance (his post-Frankie solo hit ‘Get Real’, from 1988, a Rave anthem). The following night Danny & Ilona were joined by DJs Terry Farley, Pete Heller and Phil Mison, with Paul Rutherford back for a further PA. The nights were held in Hastings (at West Exit Club) because this is where Danny is based these days, the south coast town providing an alternative to London, where Shoom held its 25th birthday celebration last year. Loleatta Holloway’s ‘Love Sensation’ was a 1980 Salsoul release, which was played in the specialist clubs, but never caught the attention of a more mainstream audience until it was sampled by Italian group Black Box in 1989, the resulting track, ‘Ride On Time’, becoming the UK’s biggest selling single that year, whilst prompting a financial settlement with Holloway, who’d threatened legal proceedings on discovering the track had used her uncredited vocals. 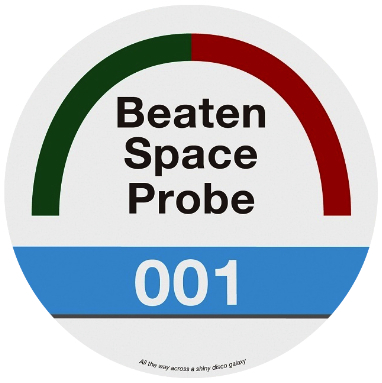 I play the Beaten Space Probe edit. Electra ‘Feels Good (Carrots & Beets)’, was a 1982 Italian dance track (released on the New York label Emergency) with a proto-Electro vibe that was massive for me following its arrival on import in May 1982. 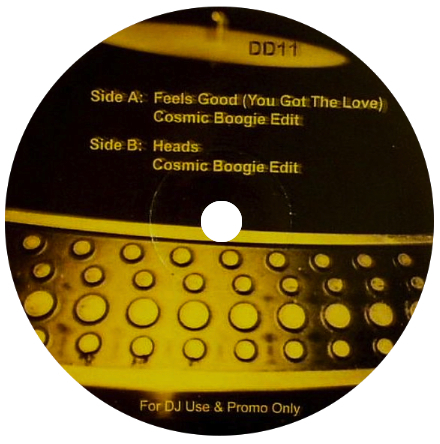 4 years later, one of the seminal Chicago House tracks, Jamie Principle’s ‘Your Love’ (1986), reworked, to great effect, part of the bassline that was hidden away towards the end of the Electra track. Then, in 1989, DJ Eren would mash-up the instrumental of ‘Your Love’ with Candi Staton’s ‘You Got The Love’ (1986) for a famous bootleg, before an official version, credited to The Source Featuring Candi Staton, became a top 5 UK hit in 1991. 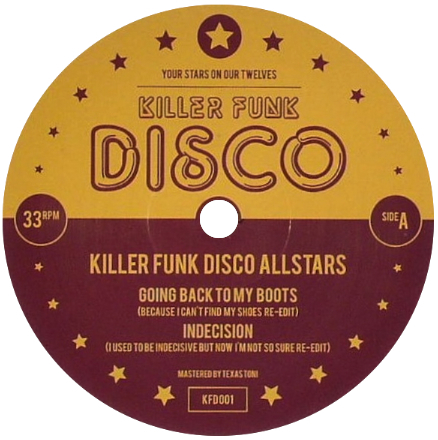 Finally, 4 years ago, in 2009, when I heard that Cosmic Boogie was doing a re-edit of the Electra track, I pointed out that this was the source of the bassline for ‘You Got The Love’, suggesting that in the latter part of his edit, when this section of the bassline came in, he should loop it round and introduce the Candi Staton acappella, which he ended up doing to great effect, the mash-up subsequently issued on 12” via Disco Deviance. This is the version I play here (‘Your Love’ is also represented in the mix via Underdog’s edit). So thanks to Danny for inviting me to take part in Shoom’s celebrations – it was really enjoyable to DJ in a different context. To play these records, knowing how much they meant to many of those in attendance, evoking memories within them of a magical era of youthful exuberance, was something special to experience. 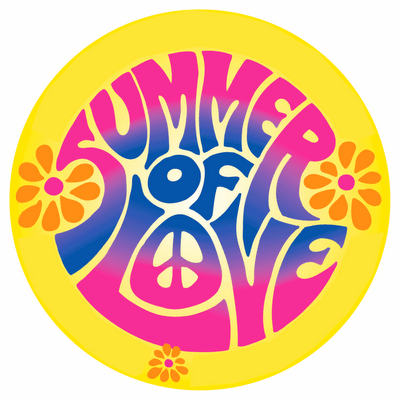 So, nice one to all of those I shared the night with, and I hope that the people who weren’t there, but who can now check out the mix online, will also feel their spirits rise as those Summer Of Love vibes seep out of the grooves of these memorable tunes. What a well written, informative and captivating read. 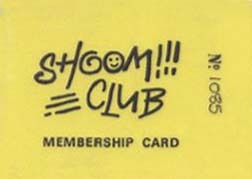 I also missed Shoom because of my age, but went to Ibiza in 89 and had as much fun in UK clubs that year. It was amazing. Many nights with the Shoom feeling rushing through my body and the sound of house music pumping. For me it was therefore a 24 year celebration which means back at it next year to mark 25 years! I am a family man now, but once you get the bug, Acid House never leaves your body. I did try and say thank you at the end of your set, but i could not even understand what i was saying, so i doubt you did. Thank you for contributing to the best combined number of sets i have ever heard. Well done to Simon, Llona, Danny, you, the very relaxed security team, the Funktion One Sound system and West Exit Club which is a great venue. Thanks also to Danny for arranging everything. For those of you who missed the night, sorry but you missed the experience of a life time. Used to sit in my bedroom listening to Mike Shaft and taping your annual mix, who knew I’d be at Shoom all those years later and then listening to this 25 years after that… crazy journey, thanks for the music Greg! Greg’s set was awesome great DJ Great Music a pleasure to work with totally professional. Another Schoom Classic was Timmy Thomas, “Why Cant we Live Together” later covered by Belearic House Act Illusion…. also used to Love the Door Policy courtesy of Jenny Rampling it was Legendary in true new york style..